From small and humble beginnings, Waipuna Hospice has grown to become one of New Zealand’s leading hospices. Waipuna Hospice is the legacy of Western Bay of Plenty couple Pat and Jack Jenkins, who in their Wills left provisions for a hospice service to be established for the community. Hospital social worker Marlene Ware discovered the hill behind the hospital was called Waipuna, meaning “spring of water” or “water well”. With its life affirming quality, after consultation with local iwi, it was agreed this was perfect name for the newly established hospice service. 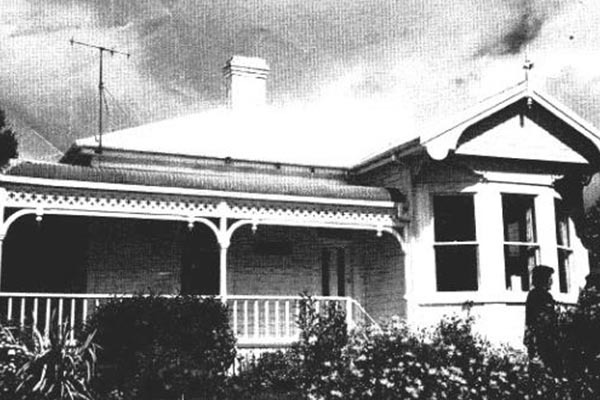 A villa located on Cameron Road, owned by the hospital, was the ideal base from which to offer hospice support services for the wider Western Bay of Plenty community. 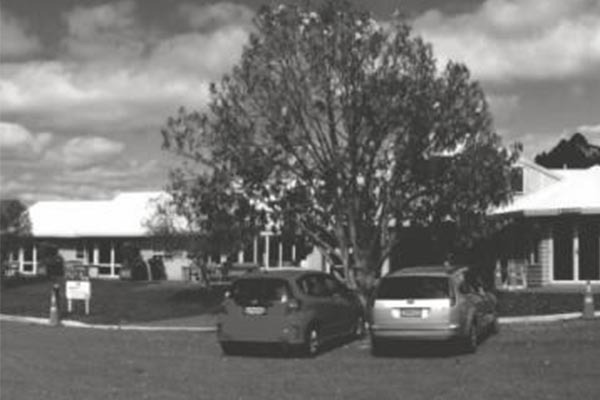 After some refurbishment Waipuna Hospice opened it doors on 30 June 1989. Initially volunteers worked alongside cancer nurses to provide community care, and the villa was utilised as a drop-in centre. The need to expand the services offered soon became clear. After a manager was appointed in 1995, a professional palliative nursing service was established in 1996. As demand for services increased, applications to build a four bedroom in-patient facility on the villa was turned down, and it soon became apparent that the hospice had outgrown its Cameron Road facilities. 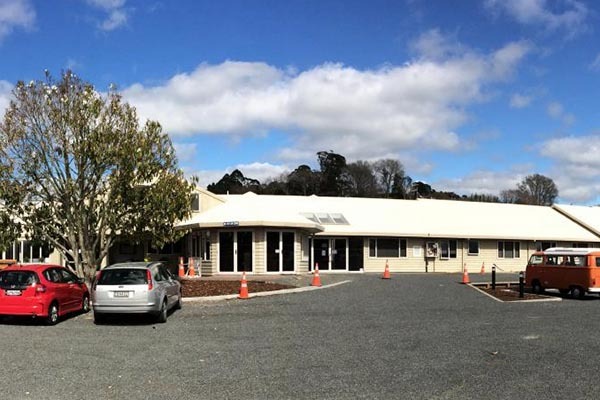 Thanks to the generosity of Veta May James, in 1998 Waipuna Hospice moved to its current location on Te Puna Station Road, overlooking the picturesque Wairoa River. A year later building extensions were completed to accommodate the new community service wing, and by September 2001, thanks to local Lions Club support, a six bed in-patient facility was built, equipped, furnished, ready to open. Although there was a great need for a 24-hour palliative care facility, between 2003 and 2004, the in-patient unit faced uncertain times and was at risk of closing. However, the community rallied and provided tremendous support to ensure this essential hospice service would remain open. Not only would the in-patient unit remain open, the demand for the facility would dramatically increase, and in 2006 eight more in-patient rooms were built, building a capacity of twelve patient rooms, along with support services offices, a training room and extended carpark. In March 2015 a further expansion was completed thanks to a generous grant from Tauranga Energy Consumers Trust (TECT), matched by the Waipuna Hospice Foundation. This extension allowed us to further develop our services. 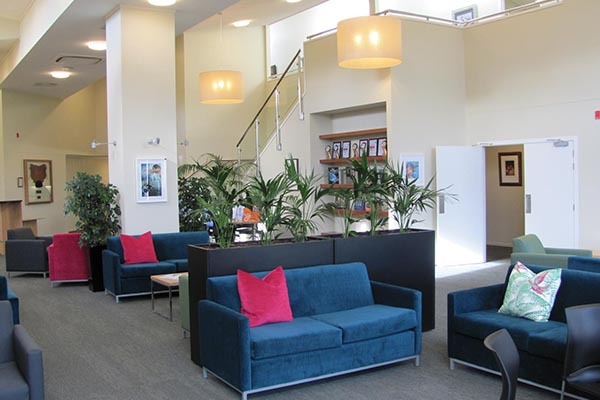 Along with our building, the care we provide has progressed considerably since our time on Cameron Road. This year we will provide compassionate, specialist care for about 1000 people in Tauranga and the Western Bay of Plenty region; with our nurses making over 13,000 home visits and 19,000 phone calls to patients and families. As well as increasing our medical capabilities our support services have also grown to include counselling, social work, biography services, health professional and carer education services, bereavement counselling, therapeutic massage, Lymphedema massage, a day programme, Day Services (including outpatient clinics), chaplaincy, occupational therapy and Kaiawhakamaru. The work we do is only possible thanks to a 820 – 840 strong support team of volunteers, who in the past year have given 79,655 hours of time to Waipuna Hospice. One of the many roles volunteers hold is in our charity shops, which are an important source of revenue for the hospice. Our six hospice shops along with events, grants, bequests and donations help raise the $3.7 million needed every year, in additional to our DHB contracts, to continue to grow our important services and keep them free for people in our community who need them. As the Western Bay of Plenty population increases in size and our demographic changes to a higher proportion of elderly populace, Waipuna Hospice will need to develop new services and ways of working to manage patient load. The predictions suggest that we should expect to see 50% increase in patient numbers in the next 20 years. This will be the fastest increase in patient numbers New Zealand Hospices will experience. Our Strategic Plan identifies that Waipuna Hospice will operate to serve our community and work utilising international best practice, innovation and technology to drive advances in service delivery. Our patients will be older with more complex disease trajectories with multiple disease conditions. Waipuna Hospice will continue to provide the best possible specialist hospice palliative care to the Western Bay of Plenty. The team strive to meet the needs of patients and their family and whanau. 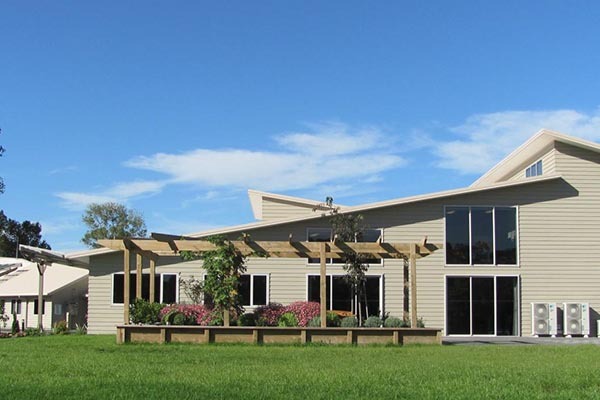 The Waipuna Hospice Board, Staff and Volunteers understand that this is the Western Bay of Plenty community’s hospice and we will strive to develop to meet the needs in this community. We realise we will need to continue to change, evolve and develop to meet these needs. We can’t do this without the fantastic support of our community – Waipuna Hospice is truly a local organisation provided through the support of our local Western Bay of Plenty community.